Specials & Commercials - Trusted Dentistry. Are you getting money back from Uncle Sam? What better way to use your refund than invest in yourself? Whether you are overdue for an exam & cleaning or looking for a complete smile makeover, every cent that goes toward your dental care is worth the investment. Call today and schedule your free consultation! As part of comprehensive care, new patients are offered complimentary consultations. 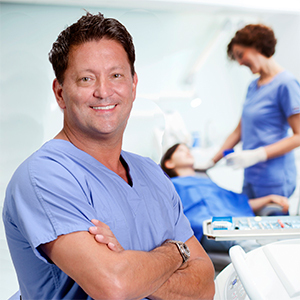 These consultation visits give you the opportunity to experience our philosophy of excellent patient care, for free.